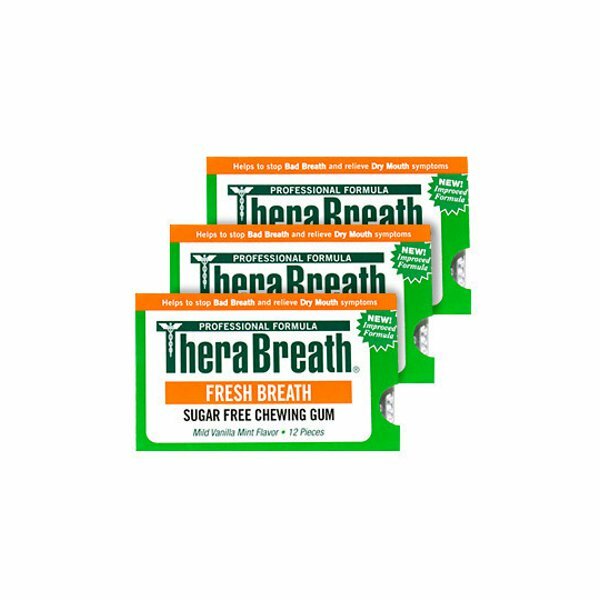 View cart “Therabreath Chewing Gum” has been added to your cart. 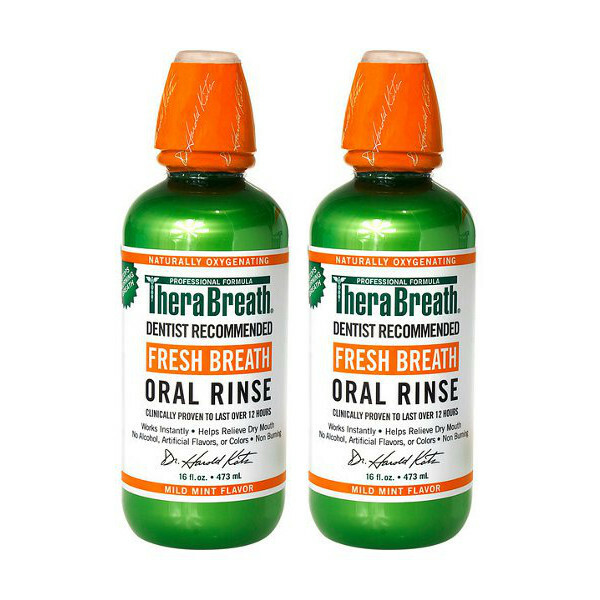 Therabreath oral rinse Fresh Breath formula provides the odour fighting OXYD-8 to oxygenate your mouth and throat, effectively combating bad breath. The commonly associated sour, bitter and metallic tastes are a sign of bad breath which Therabreath oral rinse eliminates in an instant. Best used with Therabreath Toothpaste. 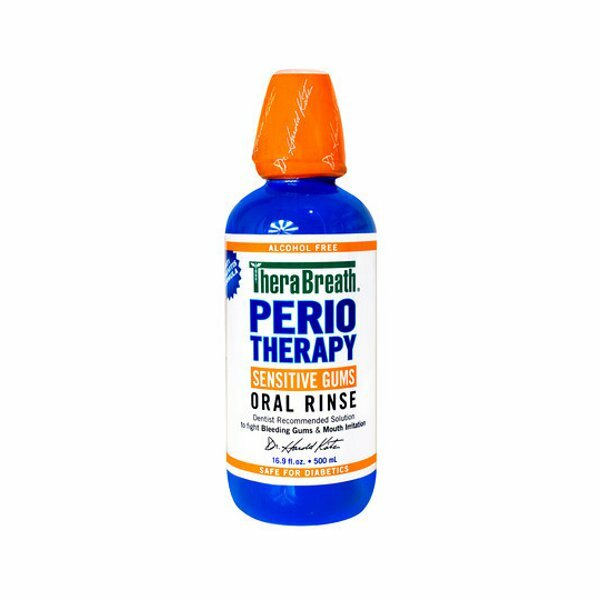 Use one or two capfuls of Therabreath oral rinse after brushing with Therabreath toothpaste. Gargle and rinse thoroughly for 60-90 seconds allowing the formula to reach as far back as possible in your throat and between your teeth. The bad breath eliminating effect will be neutralized if used with any toothpaste that contains sodium lauryl Sulphate. 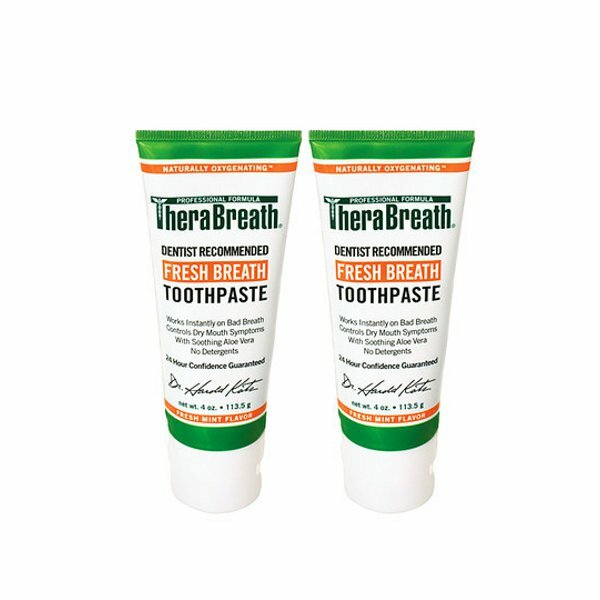 Please use Therabreath toothpaste for complete confidence. 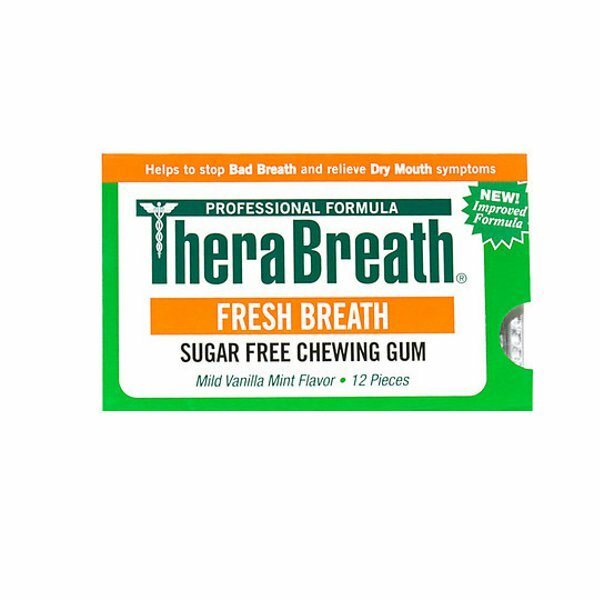 Therabreath does not contain: Alcohol, Saccharin, Sodium Lauryl Sulphate (foaming agent), and Benzalkonium Chloride (an allergen).